The apostle Paul was kind of a jerk. 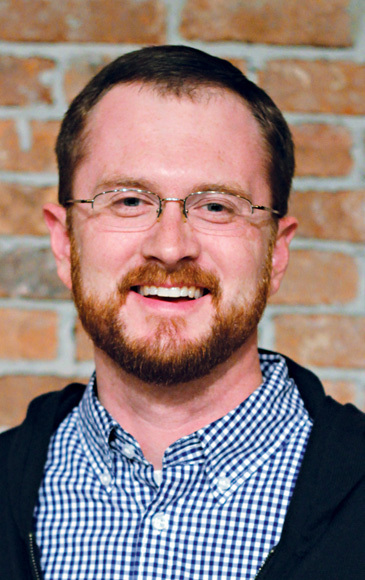 Randolph Richards and Brandon O'Brien explore the complicated persona and teachings of the apostle Paul. Unpacking his personal history and cultural context, they show how Paul both offended Roman perspectives and scandalized Jewish sensibilities. His vision of Christian faith was deeply disturbing to those in his day and remains so in ours. Paul behaved badly, but not just in the ways we might think. Take another look at Paul and see why this "worst of sinners" dares to say, "Follow my example, as I follow the example of Christ." "Paul spent much of his ministry under attack. Nearly two thousand years later, the arrows are still flying. Patriarchal, racist, braggadocious, mercurial, the dark genius who corrupted the pure message of Jesus—he's been accused of it all. Even Christians have a tendency to look askance at the brash apostle when his words grate on our modern sensibilities. Paul Behaving Badly is a defense of the apostle that strikes just the right tone. 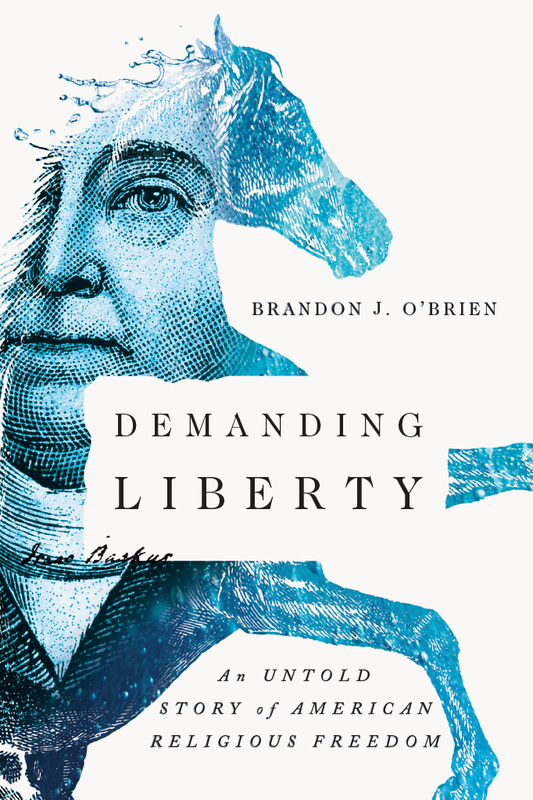 Richards and O'Brien account for the understandable objections people have to Paul's writings while gently correcting misunderstandings. This learned and readable work will resonate with fans and foes of the embattled apostle and illuminate Paul's passion for the gospel and the Christ it proclaims. I can't imagine a more needed book on a more important topic." 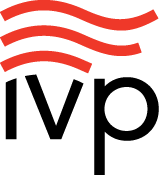 "Richards and O'Brien offer the latest installment in IVP's Behaving Badly books. Unlike when God or Jesus seems to behave badly, we need not exonerate Paul of everything he did, even when it is narrated in Scripture. The stakes are higher with what he taught, however. 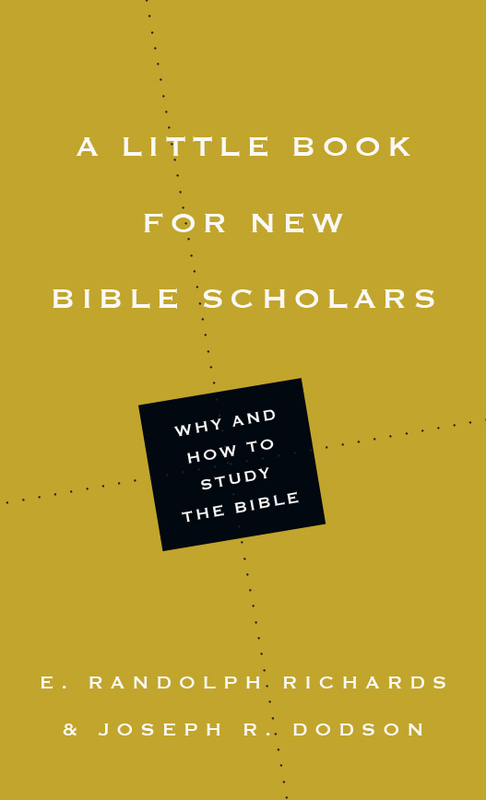 Our authors show that Paul's teaching surpassed the quality of his peers, even if he didn't go all the way toward certain positions we might wish he held. This is an easy-to-read, judicious guide to responding to Paul's apparent misogyny, homophobia, Scripture-twisting, hypocrisy, and more. In some instances there are other credible options as well, but Richards and O'Brien always give us defensible options. Highly recommended for all who are troubled about these issues or who want to help those who are troubled about them." 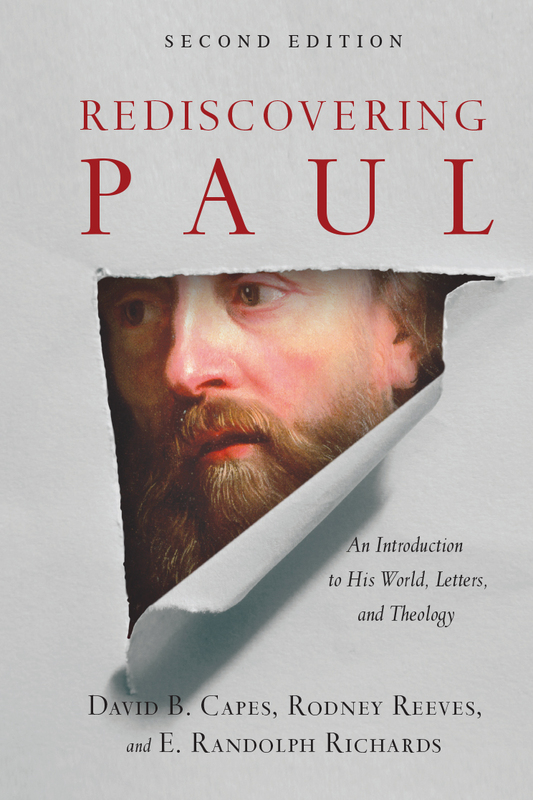 "For those who have been daunted, angered, confused, or shocked by the apostle Paul, this fine, honest, lucid book by Richards and O'Brien helps readers better understand Paul in his own first-century setting. The authors do not fully exonerate Paul (he too was finite and sinful), nor do they engage in chronological snobbery, as many of Paul's critics are wont to do ('It's a good thing we moderns know better than Paul'). 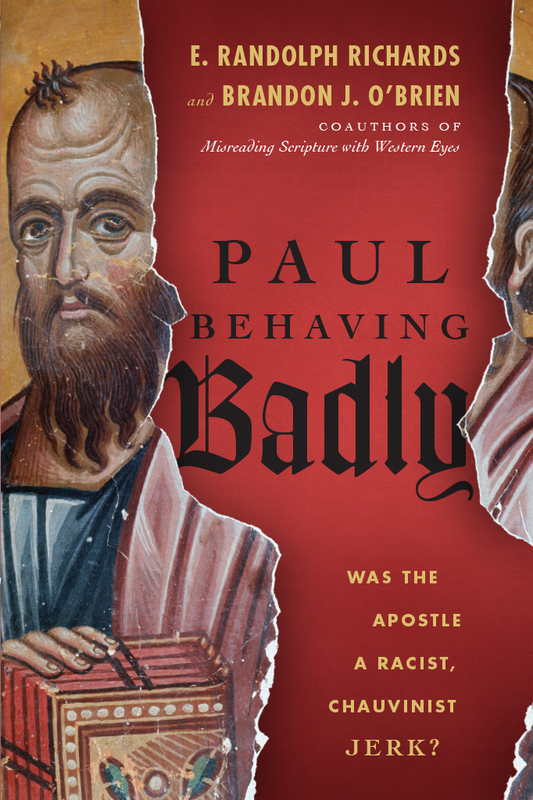 Paul Behaving Badly gives a fresh glimpse into the life and thought of the controversial apostle—one that is both fair minded and charitable, at once challenging to staid assumptions while faithful to Christian orthodoxy." "In Paul Behaving Badly, Richards and O'Brien take up modern charges of racism, sexism, bigotry, and hypocrisy against the apostle Paul. With humility, candor, and not a little wit, these authors present well-reasoned judgments about the apostle's character, ministry, and teachings. As trustworthy guides, Richards and O'Brien show how Paul challenges the cultural and theological issues of his day—and our own. Readers beware: you will be uncomfortable at times, even offended, for Paul's gospel message challenges us all to reexamine our priorities and actions. A must-read for those who teach and preach on Paul, and for all who have questions about the complex apostle." "Was Paul a racist? A sexist? A homophobe? Just kind of a jerk? Modern readers are often offended by the apostle's strong words and apparently politically incorrect views. Richards and O'Brien do not sugarcoat or shy away from these issues. Instead, they dig deep into the first-century world to understand Paul on his own terms and in terms of the cultures in which he lived. The result is a deeper understanding of the radical impact of the gospel that Paul preached. 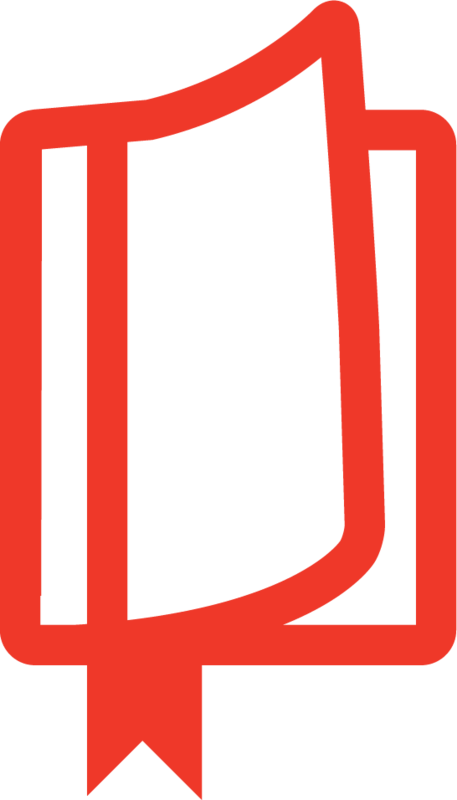 This is a great book, full of clarity, nuance, and insight." 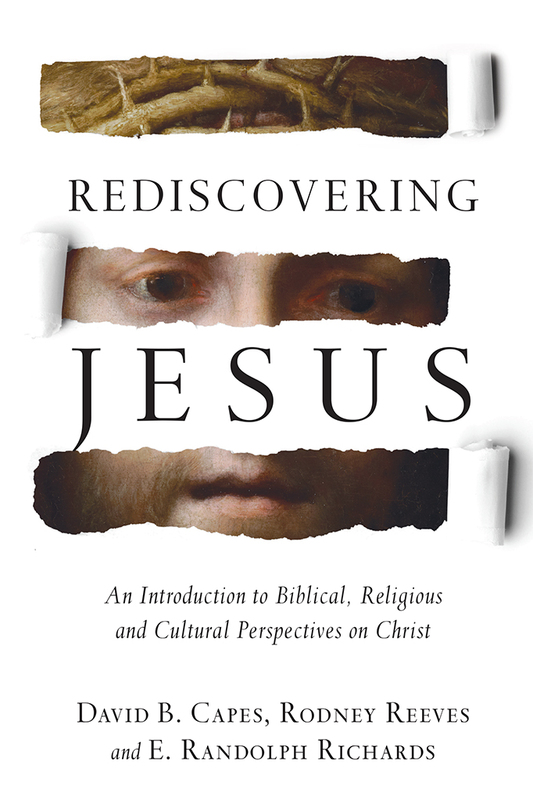 "Like Jesus Behaving Badly, this book helpfully responds to many of the misconceptions people have about a key figure in the forming of our faith. In easy-to-understand and engaging language, it explores how Paul related to the setting in which he lived and wrote." "I often hear people say, 'The apostle Paul was a sexist, homophobic bigot, so who cares what he thinks?' Well, Randy Richards and Brandon O'Brien care what he thinks, and they want to make sure that we get a proper picture of Paul, warts and all! They show that while Paul is much maligned, he is little understood, and they act like an attorney cross-examining the controversial apostle on scintillating topics like slavery, women, and homosexuality to get to the bottom of the issues. This is an honest grappling with one of the most controversial figures of Western religious history. Whether you love Paul or despise him, you'll never see him the same way again after reading this book!" 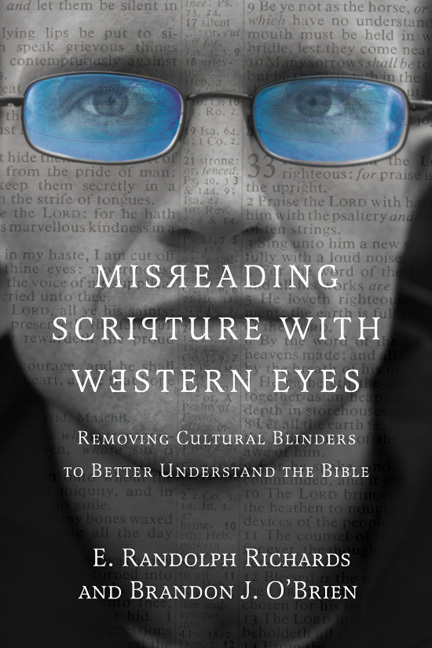 "Richards and O'Brien hold a high view of Scripture. 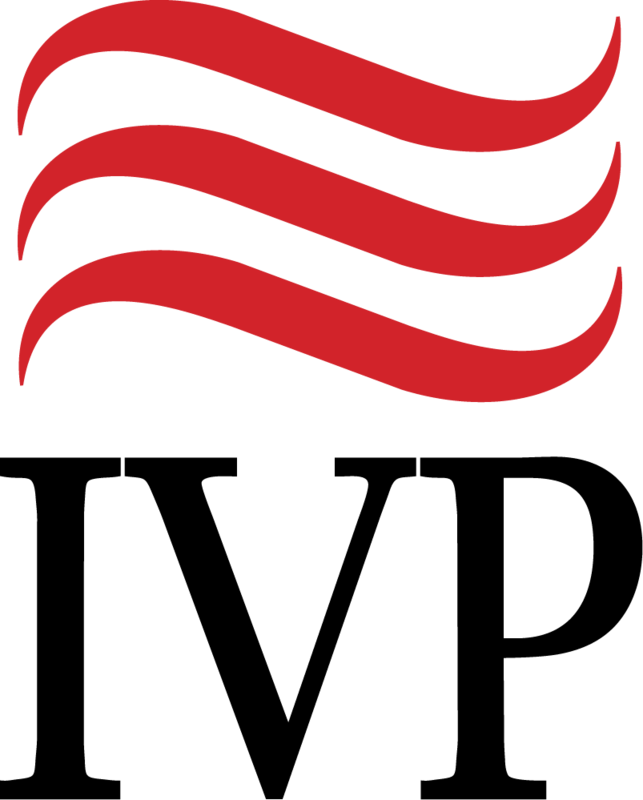 They're also quite conversant and familiar with culture and worldview of Paul, leading to ample insights and understandings of Paul's teachings. For those curious about what Paul taught and for followers of Jesus and the Bible, Richards and O'Brien are able guides. Recommended." "Responding to examinations of the apostle Paul that paint him as racist and sexist, Richards and O'Brien (Misreading Scripture with Western Eyes) admit Paul's writings can be hard to take, especially those letters ordering slaves to obey masters and women to remain silent. 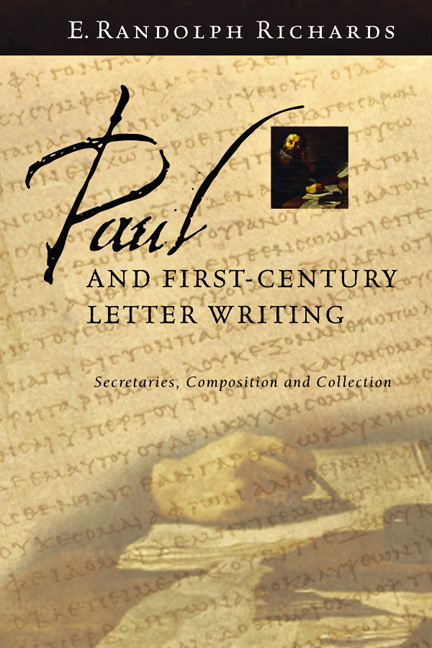 But the authors maintain that Paul's actions must be understood through the prism of his intended audience: the letters were addressed to certain groups of people on singular, particular occasions. . . . Lay readers taking a closer look at Paul will find this book illuminating and learn a lot about a man who played an integral role in shaping Christianity. 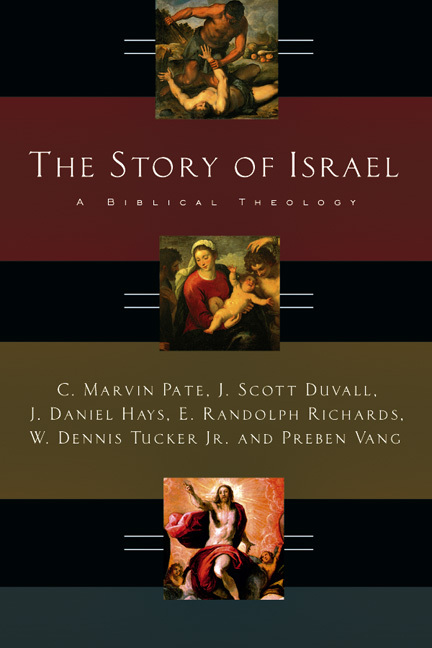 "Accessible, informative, and concise, this book is for those new to the study of Christianity or religion in general." 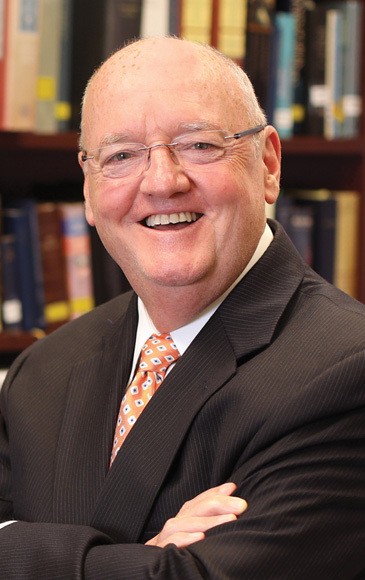 "Part apologetic and part biblical study aid, this offering by the coauthors of Misreading Scripture with Western Eyes will give the Christian and the non-Christian a reason to go back and read Paul with an open mind and renewed appreciation for the man whose passion for Christ offended people from all backgrounds in his day and probably will continue to offend in ours." Conclusion: Should We Be Following Paul?